In #becomingeducational, we did speak about #rhizo14: the community is the curriculum – and we used ideas and tools from that MOOC to enrich our course. 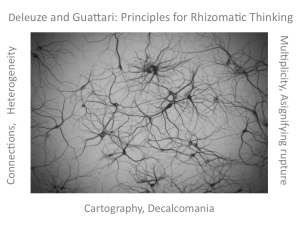 Here is a great blog post reflecting on the rhizome!! 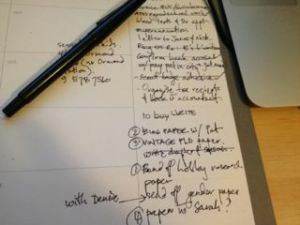 Writing activities to get you started – try them – they really work!! I love books on writing. I have many, many books on the subject, but I continue to buy more because, well – I simply can’t resist them. Just as it’s more relaxing to watch people cook and do gardening on the TV, often reading about writing is so much nicer than actually doing it. One of the reasons reading books about writing is so much fun is that they often include writing exercises. I LOVE reading about writing exercises even more than I love reading about grammar and sentence structure, despite the fact that I rarely, if ever, voluntarily sit down to do one myself.